Hundreds of climbers have lost their lives trying to conquer Everest, including four last weekend. But the tallest mountain in the world is not actually the most lethal. Approximately 3,000 climbers have successfully reached Everest’s peak, including a 13-year-old, a blind person, and a 73-year-old woman who this month broke her own record for oldest female climber. 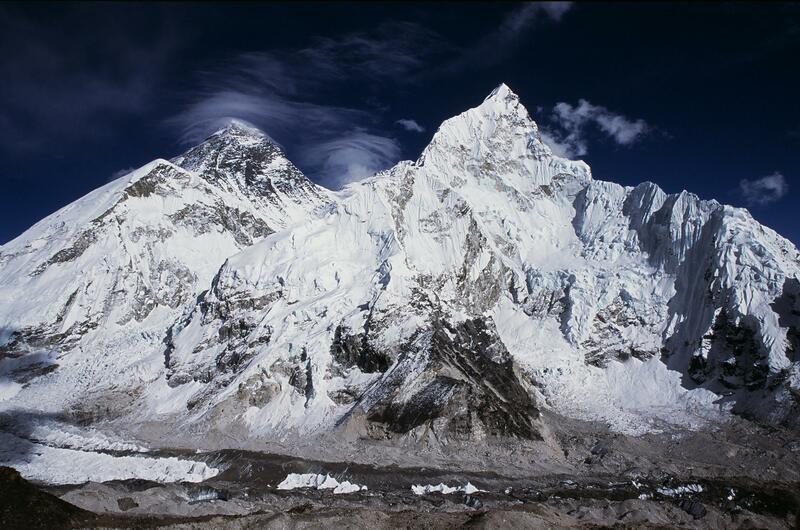 Here are five mountains considered to be more challenging and deadly than Everest. find out which mountain is deadliest HERE.